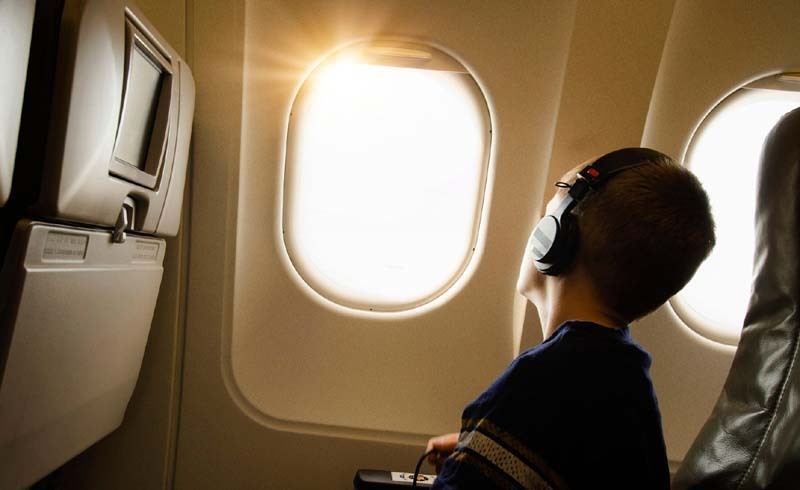 Whether you always request a window seat or you just snagged one on your last flight because you know the window seat increases your chance of catching some shuteye, chances are the tiny little hole in the window has caught your eye. While the concept of a hole anywhere on a plane may seem disconcerting when you consider we’re flying in what’s basically a pressurized tube at 35,000 feet and the air outside is unbreathable, no need to panic. That hole is actually keeping us safe. 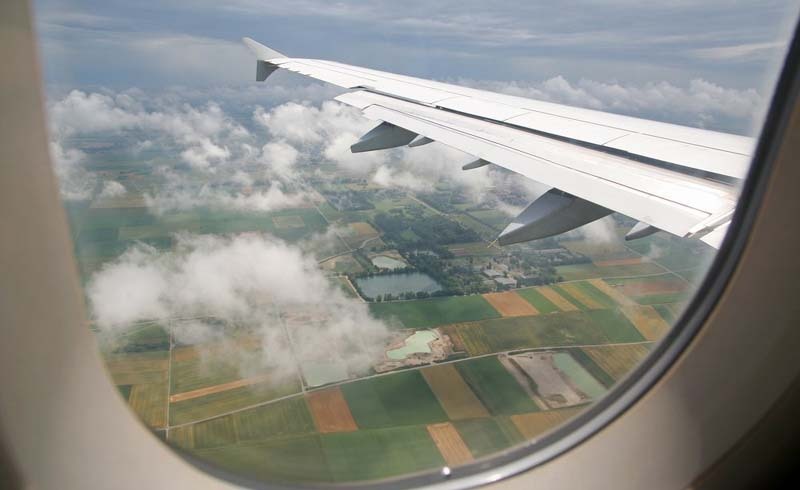 As a plane takes off and rises in altitude, air pressure drops. The inside of the plane is pressurized, and that’s what allows passengers to keep breathing easily. That’s not to say our bodies don’t sense a change—for example, the reason why they keep airplanes so cold is to keep some sensitive passengers from fainting. The difference in pressure between the air inside the cabin and outside the plane puts a huge amount of strain on the airplane itself. So this tiny bleed hole—as they call it—allows for some of the pressure to balance out between the window’s triple panes and ensure cabin pressure is applied only to the outside pane. Now you can add that tiny hole in the window to the mental list of hidden airplane features you never knew about.